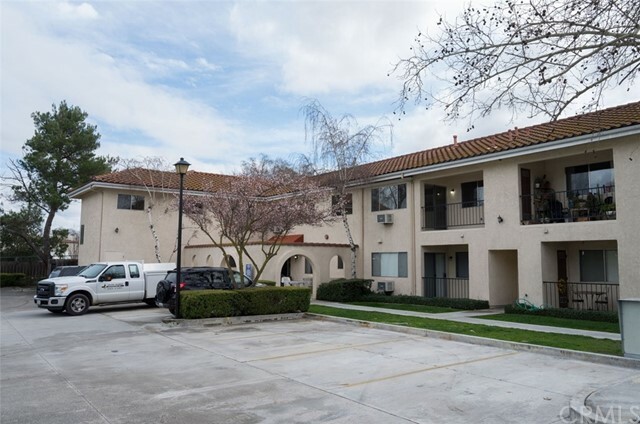 55+ age restricted 19 unit apartment complex which includes 18 one bedroom units (including one specifically designed for an on-site manager) and one 2 bedroom 1 bath unit. Centrally located furnished lobby and adjacent common laundry room. The units are accessed through common interior hallways. 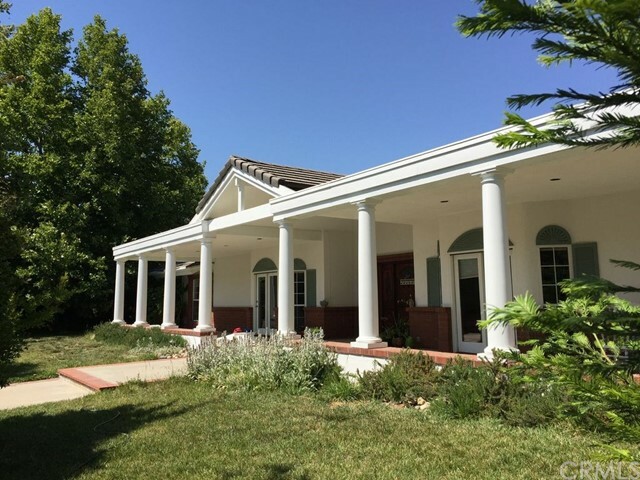 Well maintained building owned and operated since its construction by a long time san luis obispo county family. In appreciation for long term tenancies, seller has chosen to keep rents slightly below market which will allow an investor to maximize future rental income. 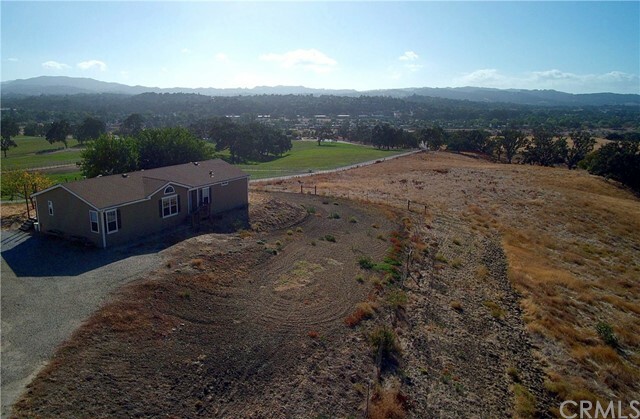 Spectacular big sky and sunset view parcel of 50 +- acres rolling hills in the highly desired templeton road area with the western most portion of property dipping into the salinas riverbed. 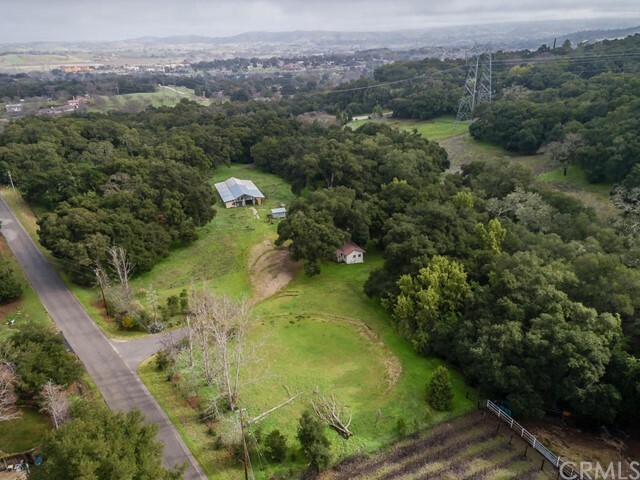 This area is home to well known vineyards and horse farms as well as lovely estate homes and has limitless options for its' future development so come take a look and cast your vision. It also benefits from the williamson act low taxes. And please note this property is not in the paso robles groundwater basin urgency ordinance area! Currently there a 2 manufactured homes on the property with a total of 6 bedrooms and 4 baths--a 2013 1632 sq. Ft. Home and a 1987 1012 sq. Ft. Home. The 1987 home has had extensive updating in the past year. There is also a huge 20,000 sq. Ft. Pole barn. Newer solar panels service the main home and the well. The well on the property is 185 feet deep. Easy access to this property from highway 41 as well as highway 101. The adjoining 50 acre parcel is also listed for sale. Mls # ns17229735. Pictures don't do this property justice so please come take a look today!don't miss the virtual tour of this beautiful property! Your own beautiful field of dreams! A rare find, large usable scenic parcel in town. 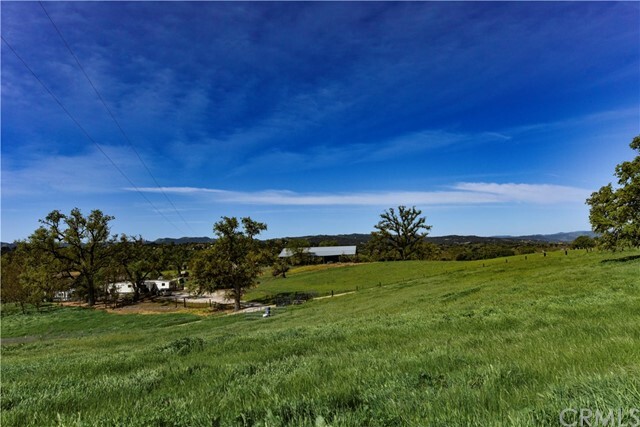 15-/+ acre peaceful little ranch in town with large oaks, a seasonal creek, multiple building areas and mostly flat land. 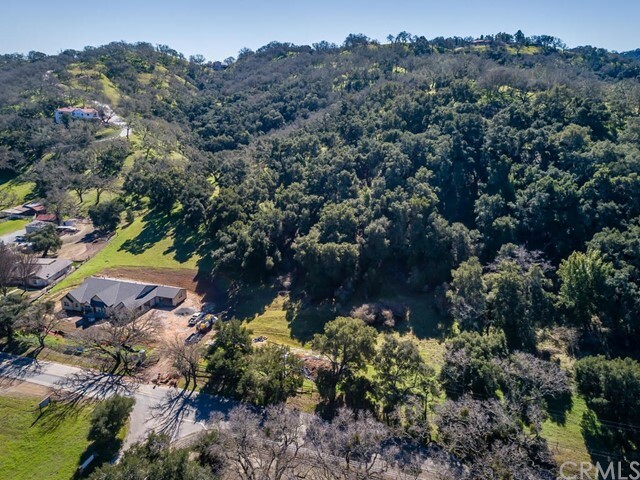 4 lots and 3 apn's provide the flexibility of building multiple homes, selling the lots individually or building a private secluded estate or use as an equestrian ranch (verify with the city on details of the legal lots and any intended uses you may have. ) 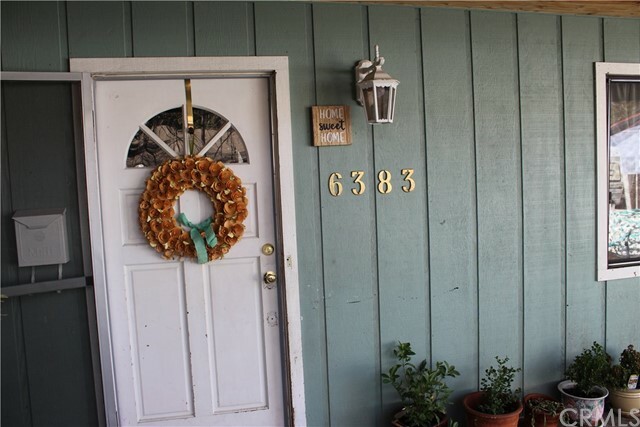 located in a scenic neighborhood of large lots & sprawling oaks. 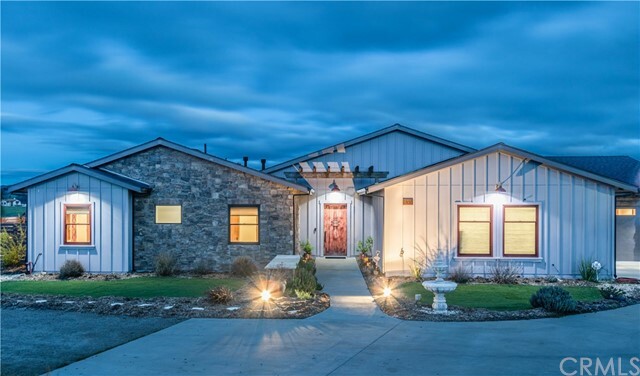 Excellent building sites in the front of the ranch and across the seasonal creek to a large private meadow in the back part of the ranch. Water meter, natural gas, mostly fenced and electricity on the property. 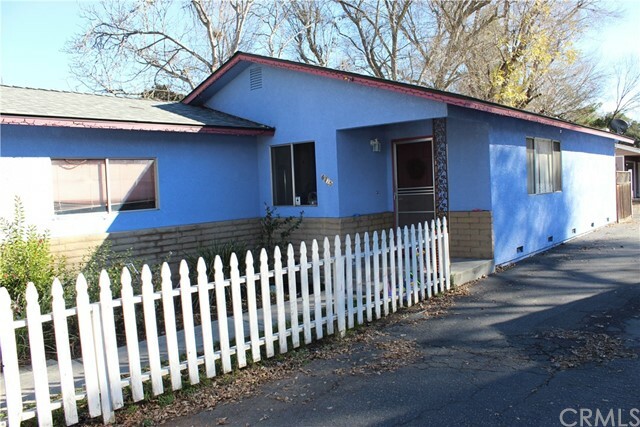 An adorable small bungalow from the 50's is located in front of the seasonal creek. The bungalow is 600+/-sq. Ft. And doesn't have built in heat so you are most likely looking at a land loan for the purchase. In addition there is a large partially open wooden barn with electricity and multiple stalls so bring your horses or other livestock/ffa/4h projects. There is some infill at the flat horse riding area in front. This is a beautiful get away from the hustle & bustle but with close access to hwy 101 and a short trip to paso or san luis obispo. 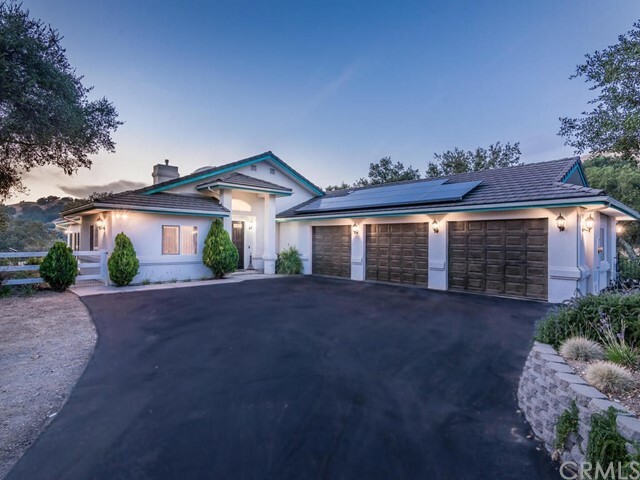 Atascadero is a wonderful community that continues to grow it's historic downtown into a vibrant location. Dream a little dream and come see this rare offering!